Rachel Brosnahan, Darren Criss, & Tina Fey Support Casting Directors at Artios Awards 2019! Joey King Stars in Trailer for Coming-of-Age Indie Flick 'Summer '03' - Watch Now! 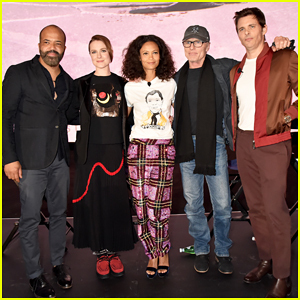 Evan Rachel Wood, James Marsden & 'Westworld' Cast Get Together Ahead of Season 2 Premiere! 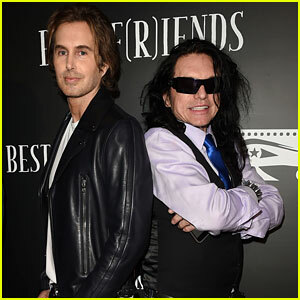 Tommy Wiseau & Greg Sestero Premiere New Movie 'Best F(r)iends' in Hollywood! 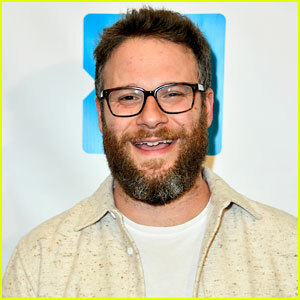 Seth Rogen Hilariously Twitter Trolls a Pro-Trump Radio Host! 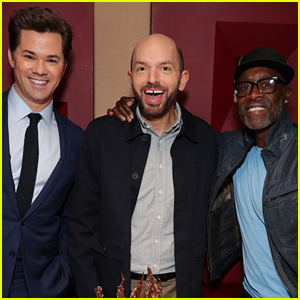 Jack Huston Makes Oceana & The Walden Woods Project Gala A Family Affair! Brit Marling, Uzo Aduba & Chelsea Handler Come Together For Netflix Event! 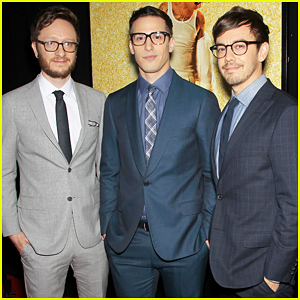 Andy Samberg & The Lonely Island Premiere Osama bin Laden Song 'Finest Girl' - Watch Music Video! Jane Fonda & Lily Tomlin Team Up At 'Grace & Frankie' Season 2 Premiere - Watch Trailer!